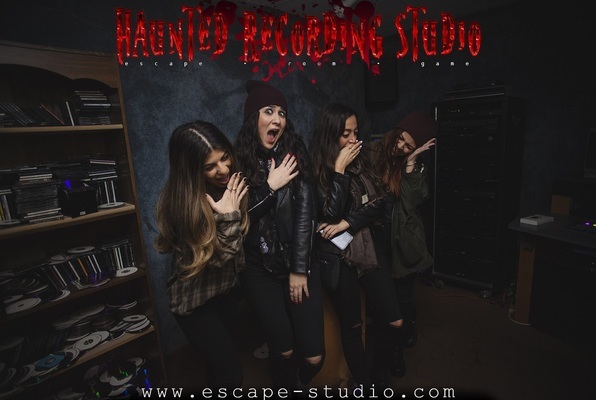 A Ghost haunting a real recording studio...Awesome!!! 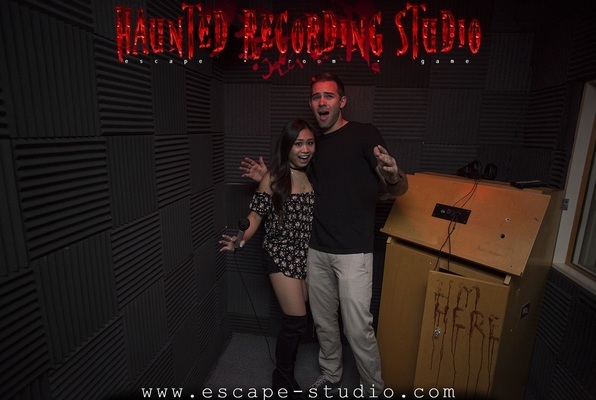 I love helping ghosts and I love escape rooms...this is a win win. This is a fun experience for all ages and especially for those that love the recording industry. The multiple rooms in this game are beautifully authentic. The puzzles are not those time consuming Sudoko style puzzles. There are not a bunch of laminated "clues" hidden in boxes. 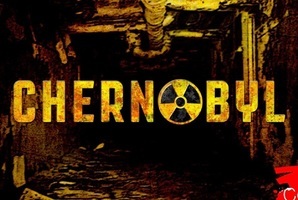 This is a fun, unique, immersive game. The sound effects are a wonderful addition to game play. 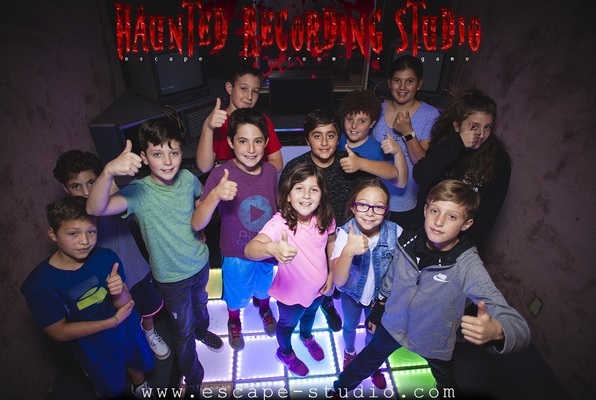 Reviews of escape game "Haunted Recording Studio"
Hauntingly Good!!! I had a great experience for my first Escape Room. I'm excited to see how the next one is going to be...Can't Wait! This was an awesome experience. The atmosphere was AWESOME. The service was EVEN better! I took my 14 year old daughter and 12 of her friends to this escape room. Misha and the entire team were so accommodating and perfect at dealing with the TEENS. The adults, myself included we just as entertained as the kids. I was skeptical and it was way more fun than I ever thought it would be. We had 3 groups of 6 go through the escape room. 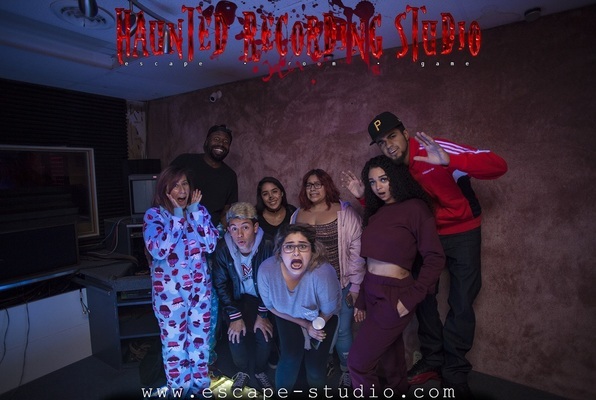 The team trying to escape had a blast and I must say that the ones that were left waiting, thoroughly enjoyed themselves in the decked out lounge, TV, comfy couches, video games and movies!! There was even a full kitchenette with a fridge and microwave.....lots of popcorn was eaten. We can't wait to go through the next adventure, which should be open within the next 6 weeks.